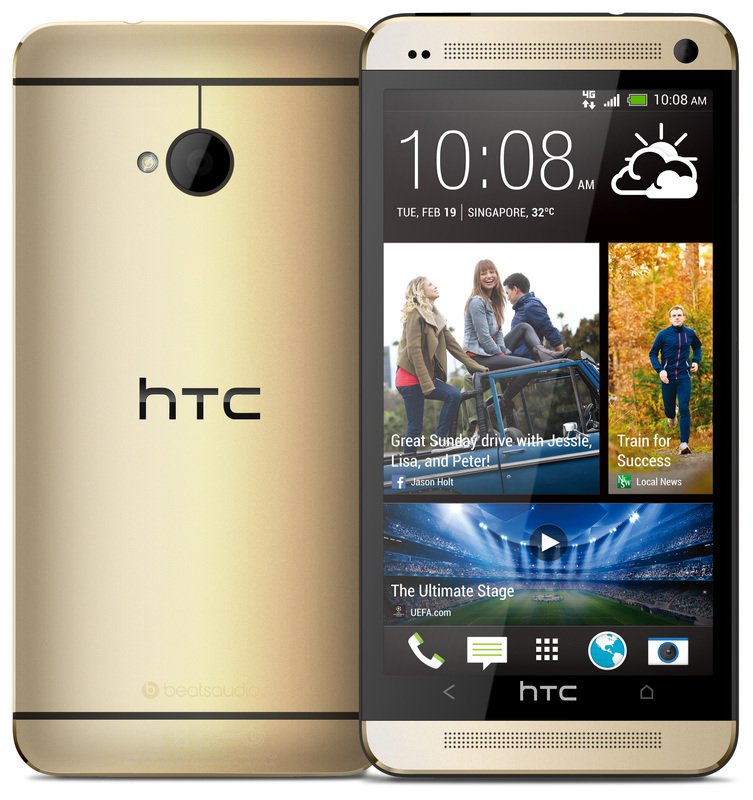 The gold version of HTC One is now available in Singapore (since 18th January 2014) just in time for Chinese New Year. Previously HTC One is only available in 3 colors in Singapore: Silver, Black and Red. There is a blue variant but it is exclusive to Carphone Warehouse in the UK and Best Buy in the US. The recommended retail price of the HTC One Gold 32GB is S$768. On another note, HTC One will be upgradable to Android 4.4 KitKat and the new HTC Sense 5.5 which I guess will be coming soon. This page is generated on 20th April 2019, 13:00:48 (UTC) in 0.339s with 17 queries using 4.0 MiB of memory.